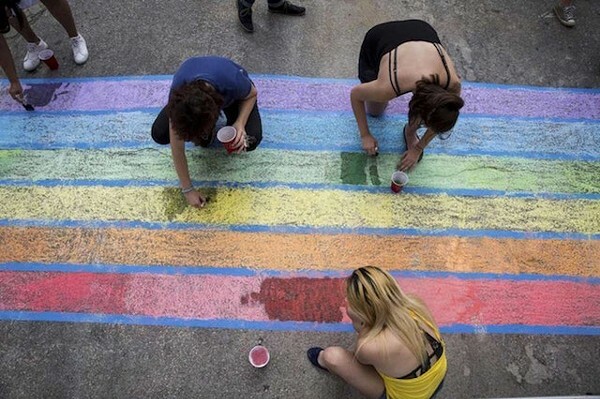 In a unanimous vote, the San Antonio City Council voted to accept $19,832 in donations from the LGBT community and its allies to help defray the cost of installing a rainbow crosswalk at the corner of Main and Evergreen in the heart of San Antonio’s LGBT business district. The donations were presented to the City Council by officials from Pride San Antonio. The vote clears the way for the city’s Transportation and Capital Improvements Department to begin the installation of the crosswalk on June 23, just ahead of the Pride Bigger Than Texas Parade on June 30. 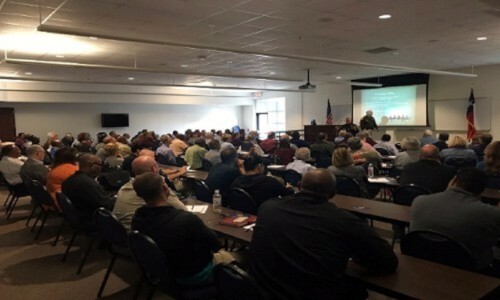 As families and loved ones grieve in Sutherland Springs, Texas, following the deadliest church shooting in modern U-S history, there’s a call for more Southeast Texas (SETX) churches to increase security and arm members. Twenty-six people are dead and 14 people remain in the hospital tonight after authorities say a man opened fire in a church in Sutherland Springs, Texas. Two local pastors, Dave Welch and Alan Lamar Patterson, are on the Factor to talk about the tragedy.